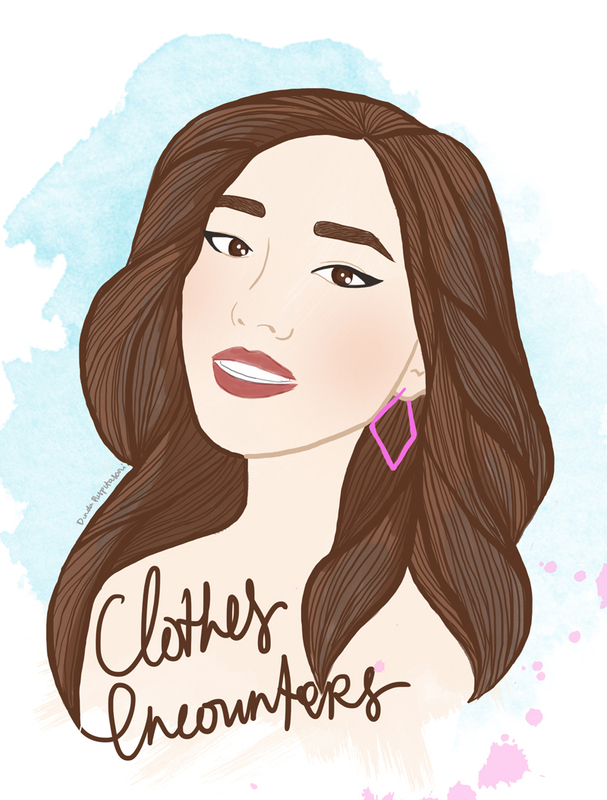 Made an artwork of my all time favorite vlogger, Jenn Im from Clothes Encounters. Maybe some of you have realized that I've mentioned Clothes Encounters for a couple of times in my blog. I've been watching her videos since she was still teaming up with Sarah. I remember that I found a gif image of this dinamic duo on tumblr years ago. The next thing I can remember is I always check on their latest Youtube video, I couldn't miss even just one video! When Sarah is no longer in Clothes Encounters, I still watch the videos. 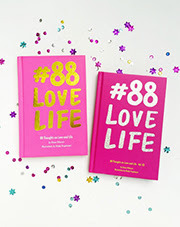 I just love Jenn's style and the way she shares her stories through her video series. Check out Clothes Encounters in here.